Photo by Mary Beth Ede. “Feel-good food” encompasses a whole scrumptous spectrum of quality fare, mainly because the idea of comfort food means something different to everyone. To some it’s mom’s stew, to others it may be that one diner’s fried chicken, and to you it might be a warm brownie fresh out of the oven. Regardless of your definition, the food you choose to eat on rainy days, after a breakup or just because you can offers a comfort unlike anything else. We searched far and wide across Oklahoma to find the state’s best “feel-good food,” and we found it. Oh boy, did we. Feeling a bit of the mid-day blues? Whether you’ve spent the morning fighting crowds while doing your holiday shopping or just need a bit of comfort to help you through the afternoon, these quick bites are sure to fix your mood. 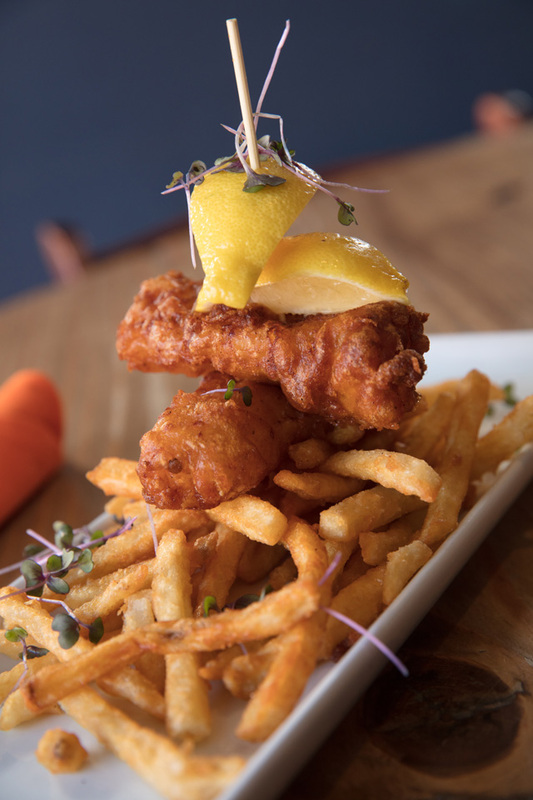 For a taste of the sea, the beer-battered cod, seasoned fries and caper remoulade at Picasso Cafe is just the ticket. 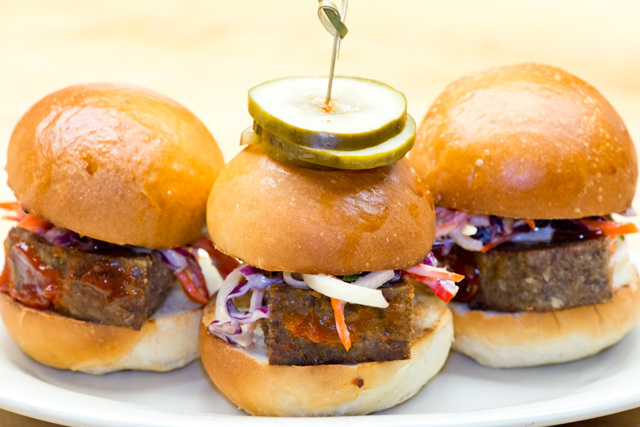 Small yet mighty, this dish will fill you up and keep you smiling. 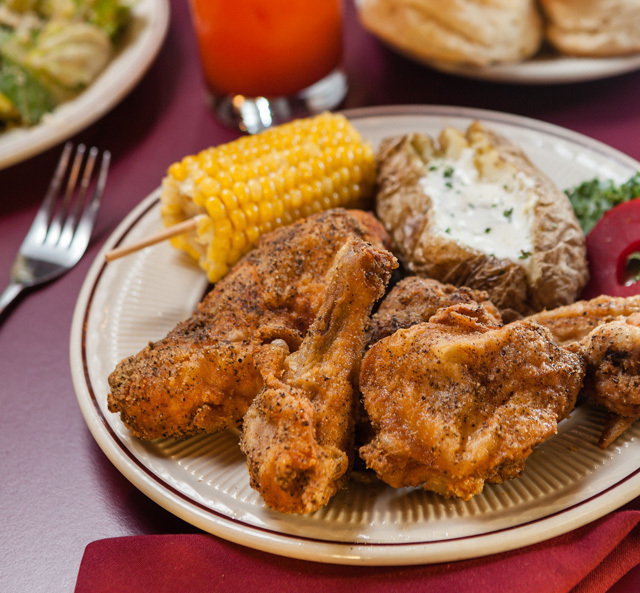 This fried chicken is the real deal. 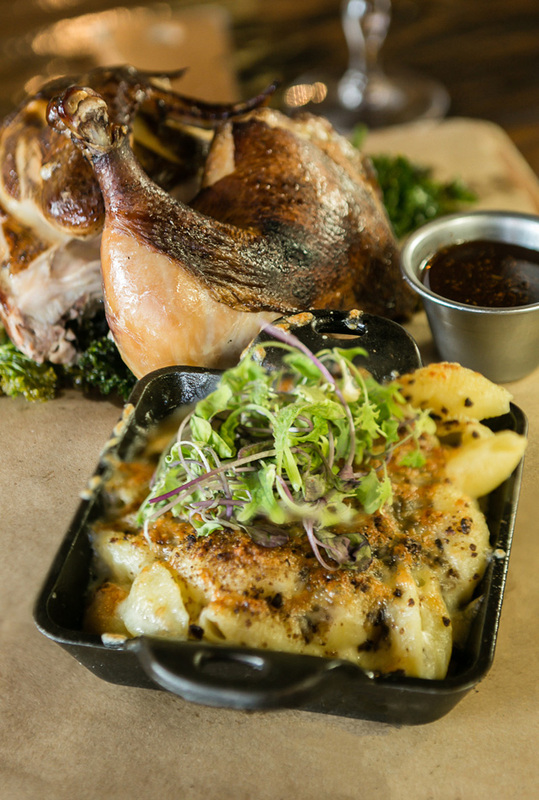 Cooked in a cast iron skillet and seasoned to perfection, it’s a popular choice at Celebrity. 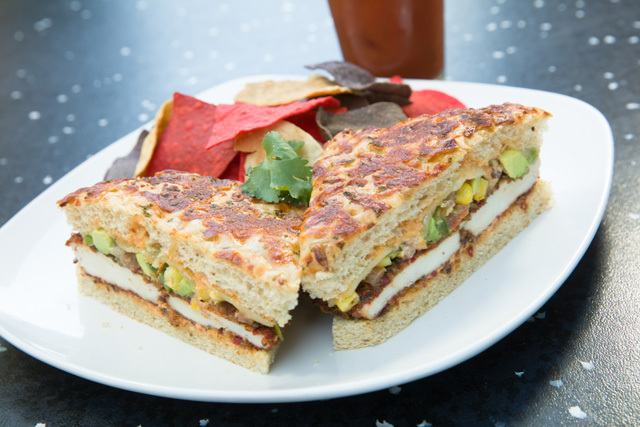 This sandwich is a stunner: begin with tortilla crusted chicken, monterey jack cheese and roasted corn-avocado salsa, pile on the chipotle-mayo, then place it all on some fresh focaccia and garish with tri-colored tortilla chips. 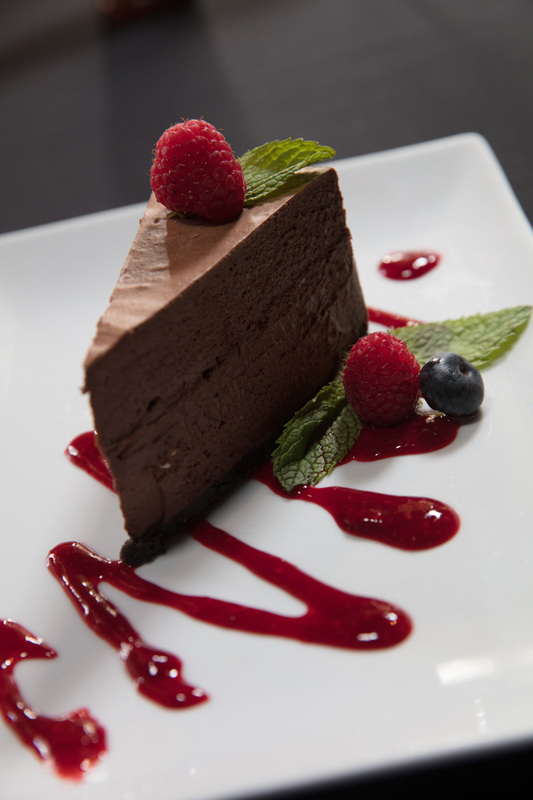 In our humble opinion, the only way to heal a broken heart is through good ol’ food therapy. Drown your sorrows in sweet and savory options that will make you forgot about you-know-who and think solely of the scrumptous sustenence in front of you. 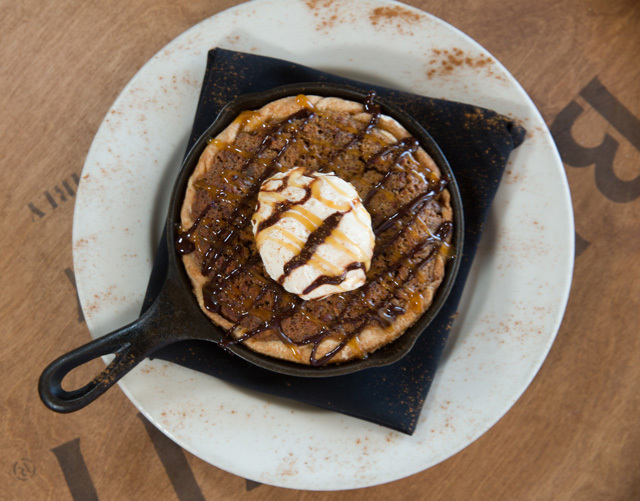 Ooey, gooey deliciousness that will melt in your mouth. Hello, sugar high! Heaven on a plate: vanilla ice cream, chocolate and caramel sauce, candied pecans and a heaping chunk of delicious brownie. What’s more break-up friendly than that? Get farm-to-table perfection with this creamy carb and chicken combo. Delish!